For preparing so many rotis, Hasan’s mother earns Rs 5,000-8,000 a month. But all that money she earned went into her son’s education. They say anything is possible with mother’s presence by your side. When one has lost confidence, a mother is always there to rejuvenate one’s lost self. 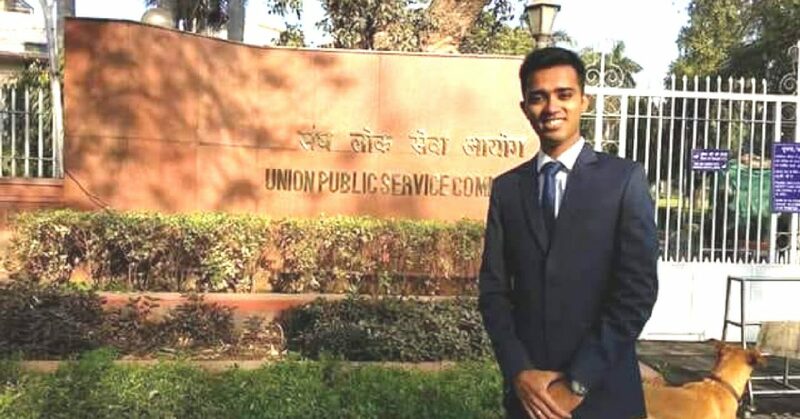 Meet the 22-year-old Hasan Safin who cracked the civil services exam with an AIR of 570, it was his mother’s unconditional love and support that laid the route map to success. Hasan’s mother, Naseem Banu deserves a lot of credits for helping her son build a solid foundation in his career. 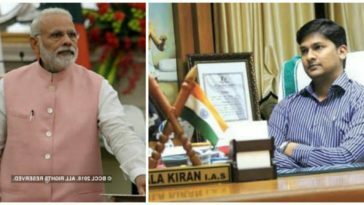 Safin hails from Kanodar village in Palanpur district, Gujarat. He grew up in a very poor family. Both of his parents, Mustafa and Naseem Banu, sweat it out regularly in a small diamond unit, earning only less income and no savings. There were even tough days when Safin went to sleep on an empty stomach. To pursue an academic career, Safin required money to fulfil his goals. His mother Naseem Banu began rolling out hundreds of rotis for local restaurants and marriage and reception halls, according to the Times of India. In the summer season, temperatures rose to 45 degrees Celsius. Despite all that, Naseem Banu would wake up at 3:00 a.m. every day and prepare 20 to 200 kilos of medium-sized rotis (a kilo adds up to 40-43 rotis). 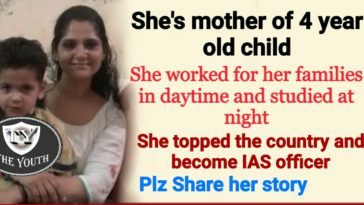 For preparing so many rotis, she earns Rs 5,000-8,000 a month. But all that money she earned went into her son’s education. “I have seen her soaked in sweat even in cool mornings as I studied in the kitchen,” an emotional Safin told the Times of India. Understanding the family situations, Safin knew exactly what he wanted to do as he chose his path. His parents struggled day in day out to help their son get into education. 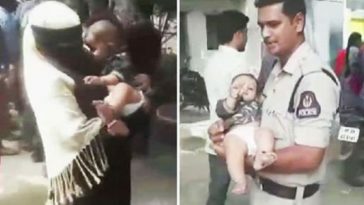 Apart from that, Safin received the much-needed guidance from unknown people including local businessman Hussain Polra and his wife, Raina Polra. Hussain Polra’s family spent Rs 3.5 lakh from their own pocket and funded Safin’s two-year stay in the national capital, including the fees of a coaching institute, his travel expenses and lodgings as well. 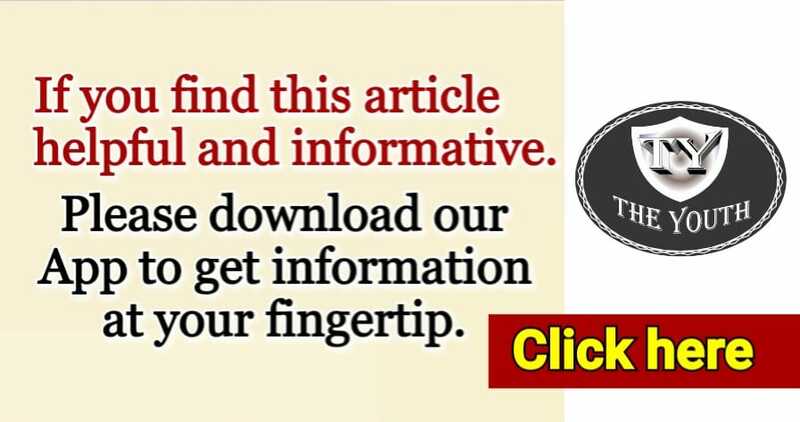 Apart from the businessman who came forward to help Safin in tough times, Safin’s school principal too was very kind to put aside Rs 80,000 in school fees when he was pursuing an academic career in high school, remarking that Safin was a “very bright” student. According to Safin, people were generous enough to help him fulfil his dreams. He said he wouldn’t have come to this level had not for the helping tendency of the society. “People have held my hand and opened doors for me to fulfil my dreams. I would have never become what I have if not for the kindness of society at large,” says Safin. During free time, Safin teaches underprivileged children in Kanodar village. According to Safin’s mother, Safin’s dream is to establish a state-of-the-art residential school through his savings. “Safin has told us that from his earnings, he wishes to open a state-of-art residential school for poor children. 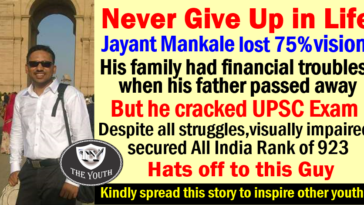 He wants to pay back society,” his mother Naseem Banu told the Times of India. Safin who dreamt of becoming a civil servant was highly influenced by a collector’s visit to his village when he was a child. From that time, he found the long-term goal of his life. “Escorted by armed bodyguards, the collector addressed the entire village, assuring them that their problems would be resolved. I asked an elder how one can become a collector and was told anybody could become one—all that it required was hard work to crack an entrance test. From that moment, I found the mission of my life,” says Saffin. 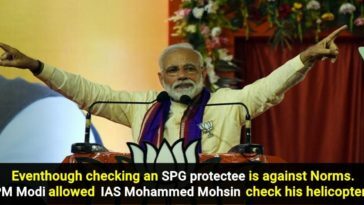 Safin is eligible for direct entry into the Indian Police Service (IPS). But for now, he wants to improve his ranking. 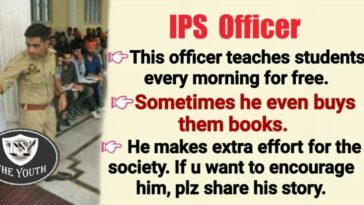 He will take the exam again to accomplish his childhood dream of becoming an IAS officer, as reported by the Times of India. 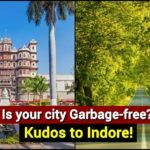 Next article Indore beats every city to become ‘Garbage-free’, when will other cities follow suit?